Sea pollution and trawling have made it harder for traditional divers to find shells, shrinking their earnings. And alternative employment is scarce. R Netaji’s is a hazardous occupation. He collects chank, or conch shells, which requires diving hundreds of feet under the sea, usually with rudimentary gear. Spending hours underwater has impaired his hearing. Yet, he earns barely enough to make ends meet. 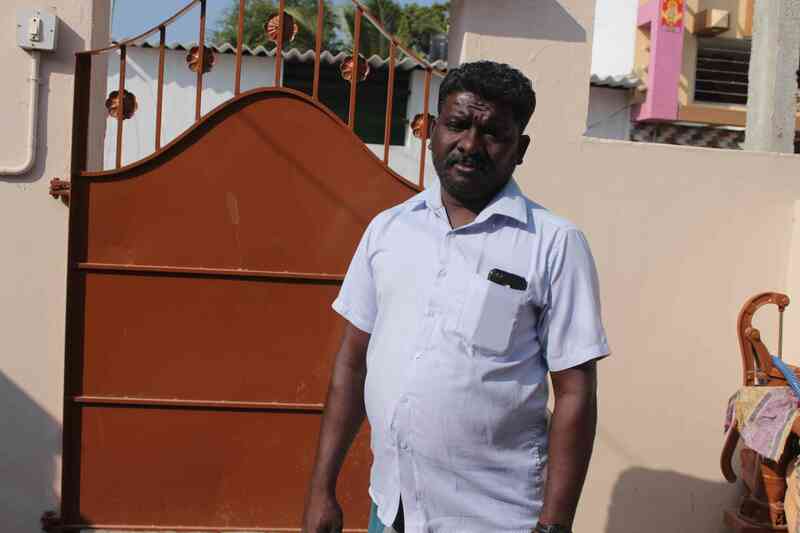 Netaji, 43, is from the fishing village of Therespuram in Thoothukudi, the centre of Tamil Nadu’s chank trade and home to nearly 2,000 conch collectors. Thoothukudi was once known for its pearls – hence the name, the Pearl City – but pickings became slim after the 1960s due to the overexploitation of oysters. Most of the pearl collectors then moved to collecting chank. It is now the traditional vocation of the Mutharaiyar, Valayar and Ambalakkar fishing communities – and their only source of livelihood. 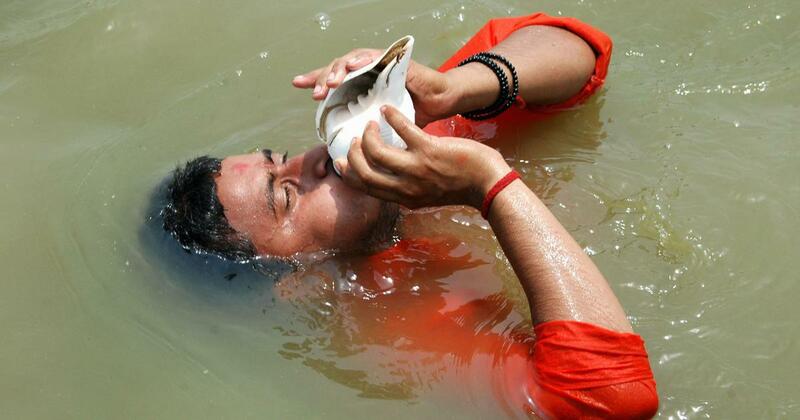 In 2011, the Tamil Nadu government made “surface-supplied assistance” mandatory for conch collectors. The “assistance” is a hose about 100 metres long whose ends are attached to an air compressor and a regulator the diver holds in his mouth. But since they were not trained to use the equipment, at least 23 collectors died by 2013. Since chank collectors are paid per shell – Rs 30 to Rs 130 depending on the size – they tend to stay underwater longer than their diving gear is equipped for. “They are instructed to stay under for no more than 45 minutes but they spend at least two hours,” said Esugimuthu. Inadequate equipment and lack of training are far from their only concerns, though. Rising sea pollution and the use of fishing trawlers have made it harder for chank collectors to find live shells. They are often left to dig the seabed with scrapers to get dead shells. 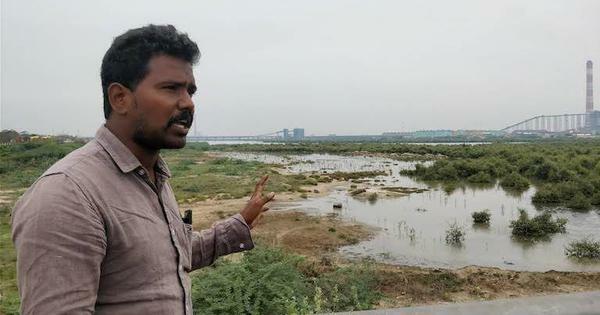 To compound the problem, fishermen with small boats being driven off fishing by commercial trawlers are swelling the ranks of chank collectors. 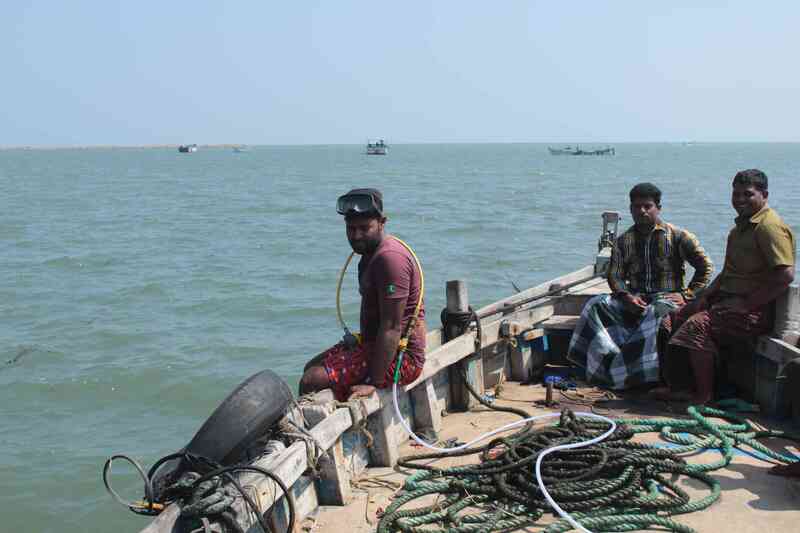 Today, around 120 vessels carrying seven to 10 collectors each venture into the sea from Thoothukudi. Then there are children of traditional chank collectors who take up the work for want of alternative employment. “Even those who have completed graduation are coming back to this work because there is no other source of employment,” said Esugimuthu. As ever more chank collectors have taken to the sea, their catch has declined. 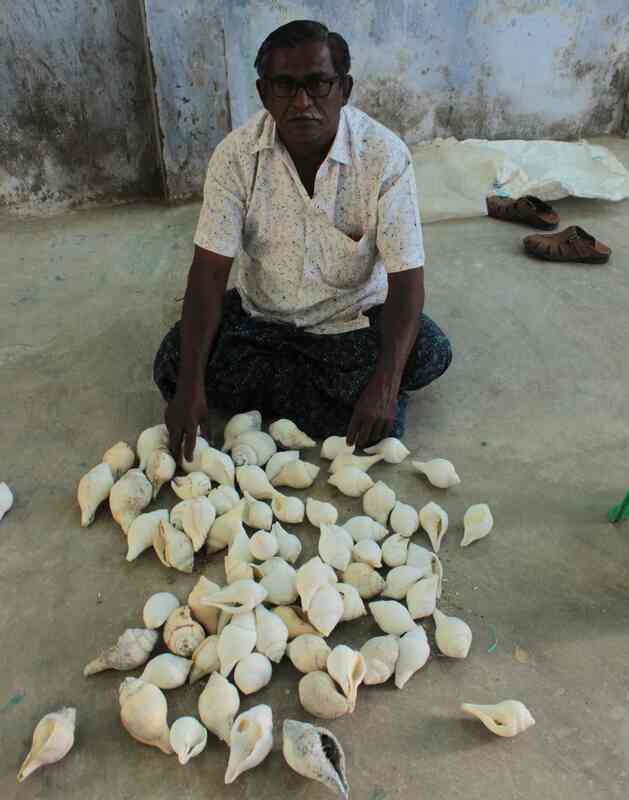 From exporting conch worth around Rs one crore a week some years ago, N Methodius, a trader in Therespuram, barely earns Rs 10,000 per week now. Unsurprisingly, chank collectors have seen their incomes shrink. They had already lost their social security net after the trade was privatised in 1993. When the Tamil Nadu government ran the trade, it provided the collectors housing and healthcare benefits. Several chank collectors have for years been doing a more morbid job as well: fishing out dead bodies. Netaji was 23 when he retrieved his first body from the Manimuthar waterfall in Tirunelveli. He has since recovered 68 more across Tamil Nadu. Much of the chank produced in Thoothukudi goes to Bengal, Assam and Bangladesh where it is used to make ornaments. 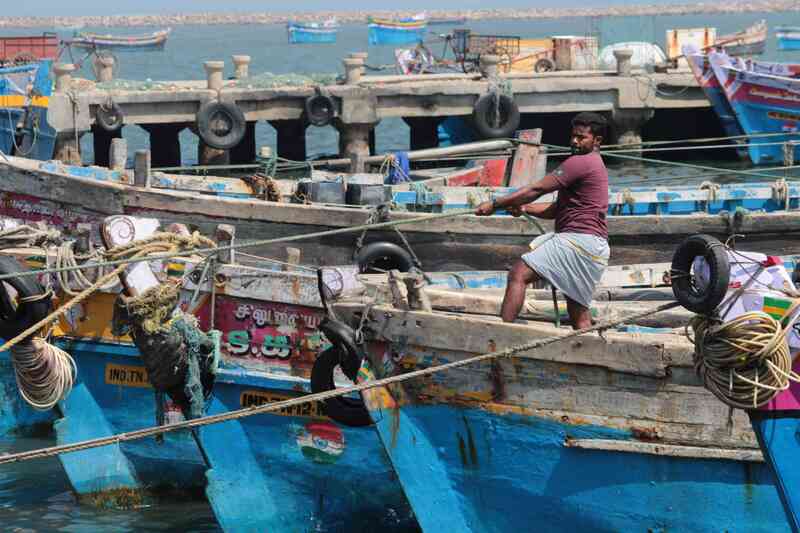 The fisheries department does not keep data on the revenue generated by the chank trade in Thoothukudi – a senior official claimed they are only responsible for issuing licences to the collectors – but local traders said conch worth about Rs 30 lakh is sent to Kolkata alone per day. It is transported mostly by road. “Sending it by train will cost at least Rs 20,000 whereas it is only Rs 8,000 for a lorry,” explained Methodius. After privatisation, the chank trade came to be dominated by traditional collectors from Therespuram and Kilakarai in Ramanathapuram. Methodius lived in Kolkata for over 10 years, selling chank. 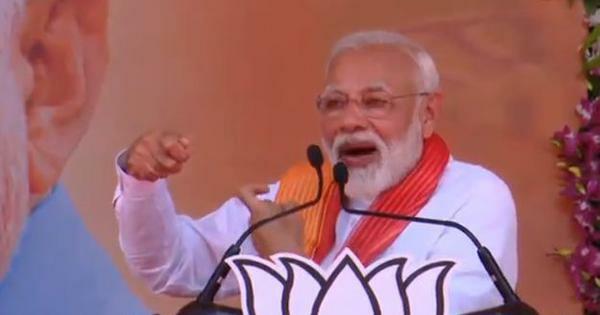 He speaks Bengali fluently. Of late, though, traders from Bengal have started coming to Thoothukudi to purchase chank, elbowing out the local traders.